Welcome to Harrison County Indiana! Harrison County has a wonderfully rich history in the emergence of Indiana as our 19th state and the establishment of Corydon as Indiana's first state capital. 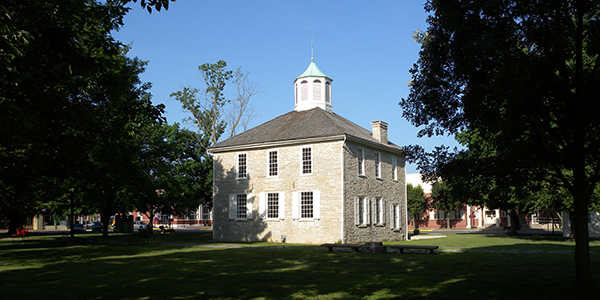 Just as the early representatives met under the Constitution Elm in Corydon to draft Indiana's first Constitution, the current members of Harrison County government are working hard to represent the needs and will of the people of Harrison County Indiana. 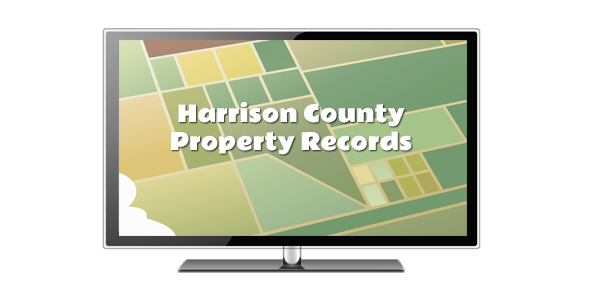 Harrison County provides residents with a progressive business community, active social, civic and religious organizations and a friendly small town feel. Harrison County's rural location is just 25 minutes from the city center of Louisville, Kentucky, the nation's 16th largest city. 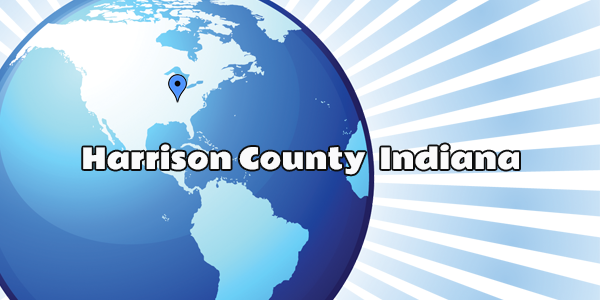 The outstanding location and growing economy has made Harrison County one of the Indiana's fastest growing counties in recent years. For business or for pleasure we invite you to explore Harrison County Indiana and see for yourself why our community is an ideal place to live, work and play.